8-10 Brisbane :North Stradbroke Island part of the Yulu-Burri-Ba team? 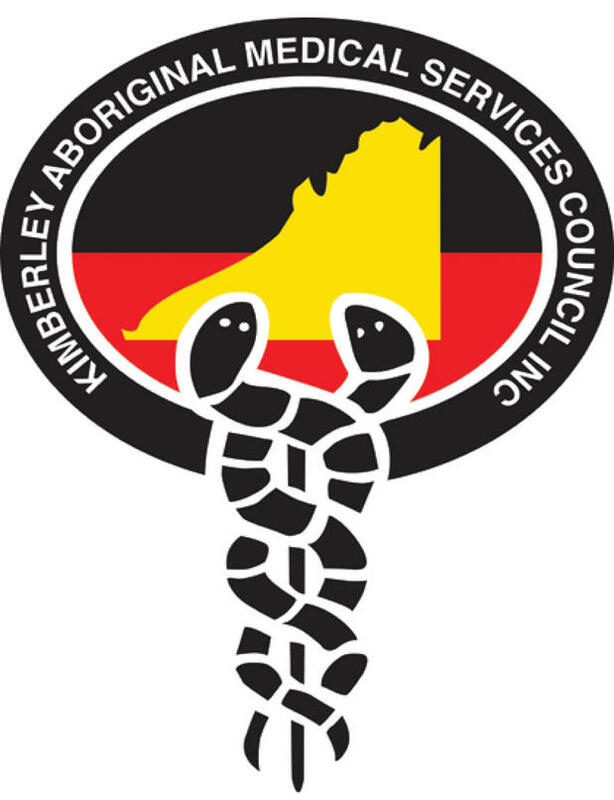 Yulu-Burri-Ba, in collaboration with ATSICHS Brisbane will be providing Family Wellbeing Services to the Aboriginal and Torres Strait Islander Community within the North Stradbroke Island and Bayside catchment area. 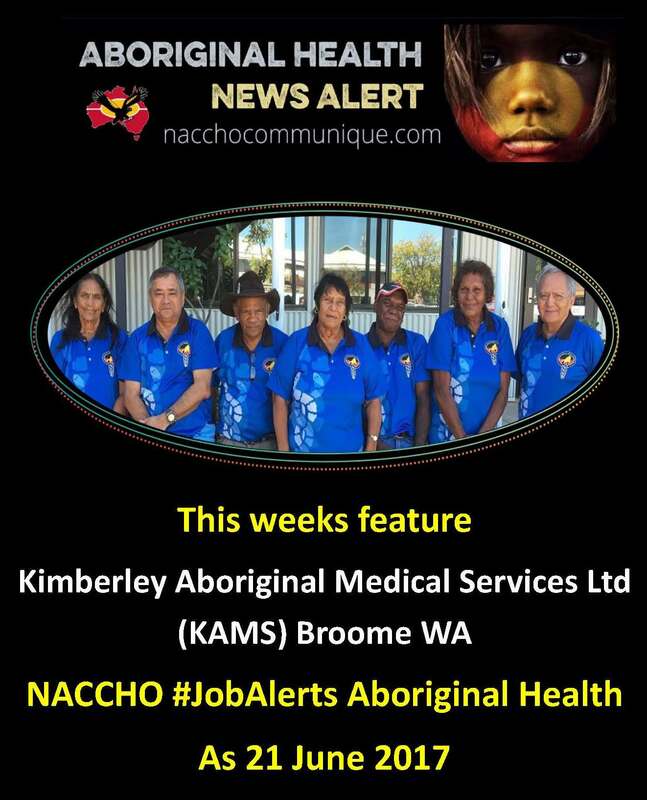 The aim of this new service is to provide family wellbeing targeted interventions to Aboriginal and Torres Strait Islander families in our community who are experiencing family wellbeing challenges. Please send us your resume and a covering letter addressing why you would be the best person for the job.